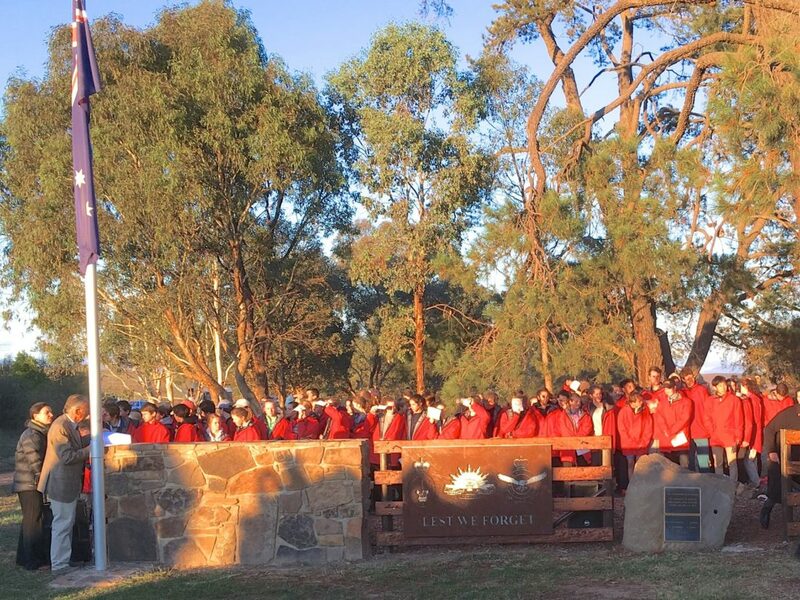 A moving ceremony is expected on ANZAC Day, Thursday, April 25, as many gather at the Merrijig War and Service Memorial to remember those who served. Horseriders will gather at the Hunt Club Hotel around 6:00- 6:15am and leave at a respectful pace to reach the 5 Pines War and Service Memorial by 7:30. A wreath or memorial rock may be placed at the Memorial.